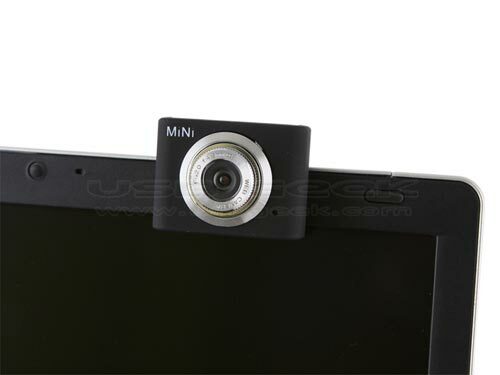 If your notebook doesn’t have a webcam and you are looking to add on to it, then check out the USB mini Notebook Cam. This tiny camera can be attached to the top of your notebook, and its small and leightweight, measuring 39.5 x 29.5 x 29mm, it weighs just 30g. 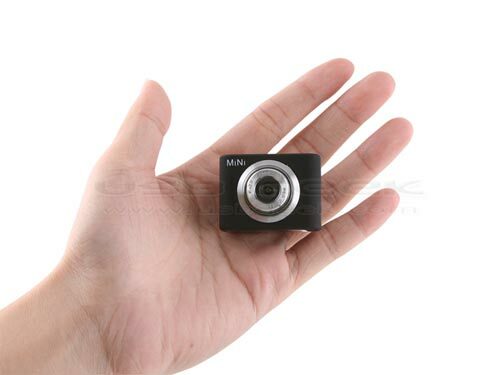 The USB mini Notebook Cam is available to buy online for $17.00 from USB Geek.